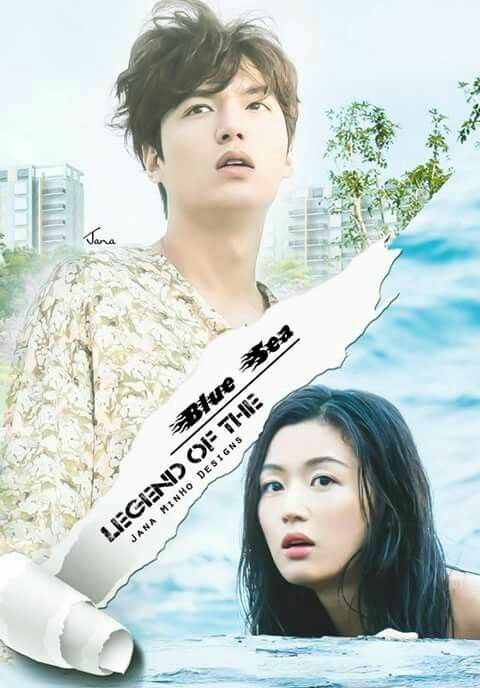 Is legend of the blue sea plagiarized”? Korean drama legend of the blue sea &English movie splash(1984). 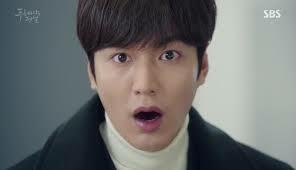 ‘The Legend of the Blue Sea,‘ starring lee min ho and jun ji hyun was criticized for the plagiarism controversies, because it is being accused of copying movie splash. The movie ‘Splash’ is all about a successful young businessman who falls in love with the mermaid who saved him from drowning in the ocean. Drama ‘The Legend of the Blue Sea’ focuses on a genius conman falling for the mermaid who is related to his past life. this scene is from the movie splash(1984), where the lead mermaid girl Madison is leaving to land, to meet the lead hero Allen. Shim Cheong mermaid girl in the drama legend of the blue sea also travels to land to meet hoe jun jae lead male. Male leads are concerned and visit the police station searching for the mermaid girls. Shim choeng and madison are trying to learn the communication aspects, where madison is learning through television and shim cheong through laptop. 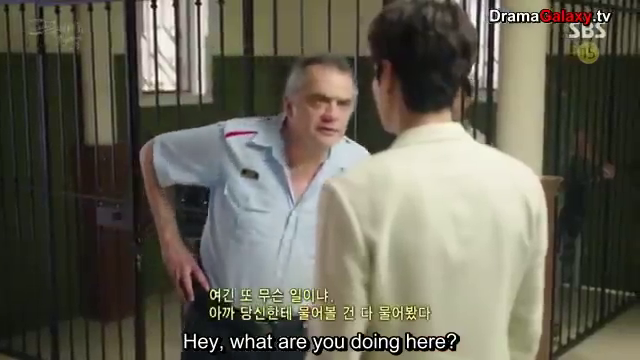 In this scene, where a male lead Allen and Jun jae had to escape a situation and states that the girl can’t speak, and suddenly the girl starts greeting. 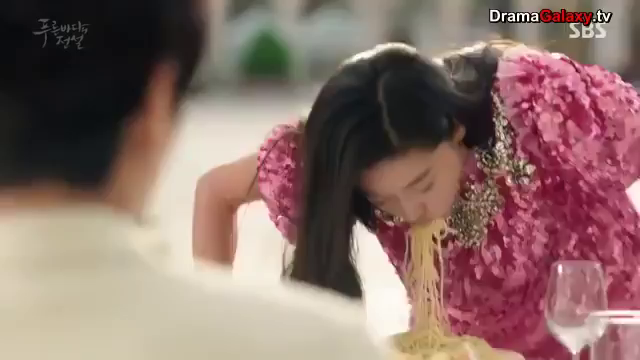 This is exactly the same, Madison and Shim cheong share same style of eating, what do i cal an introductory style of eating. and obviously the embarrassed male leads. Shim choeng and Madison having good time in swimming pool. Suddenly Jun jae and Allen appears and the mermaids are now panicked. LTBS episode ended with this suspense if Jun jae caught Shim choeng or not. perhaps they were not caught. Only the introductory part of shim choeng in drama is similar to that of the movie SPLASH(1984). story line is completely different of both the movie and drama. casting Jin ju hyun and Daryl hannah enacted the best. but my vote goes to Jin ju hyun 😉.